Veteran rapper/lyricist – Modenine has been away from the scene for a way now. 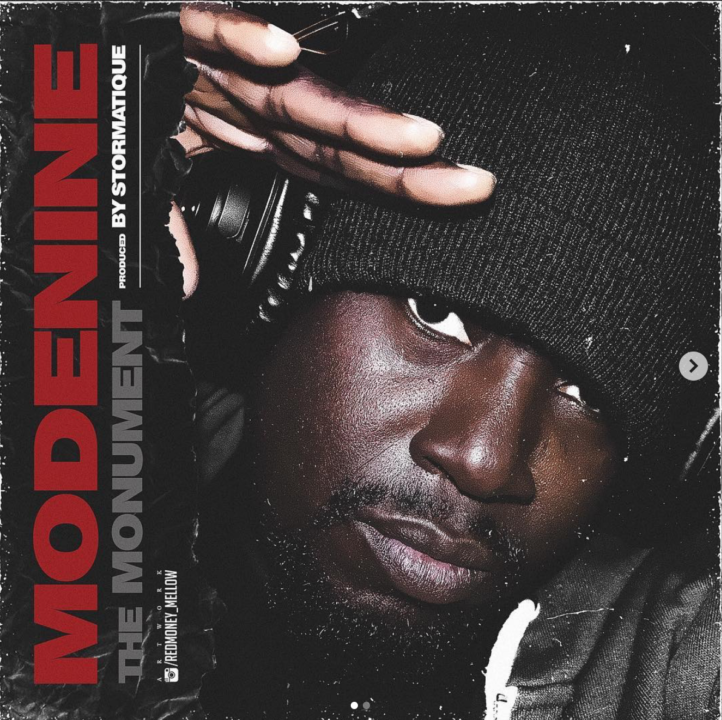 He returns with a body of work entitled “The Monument”. 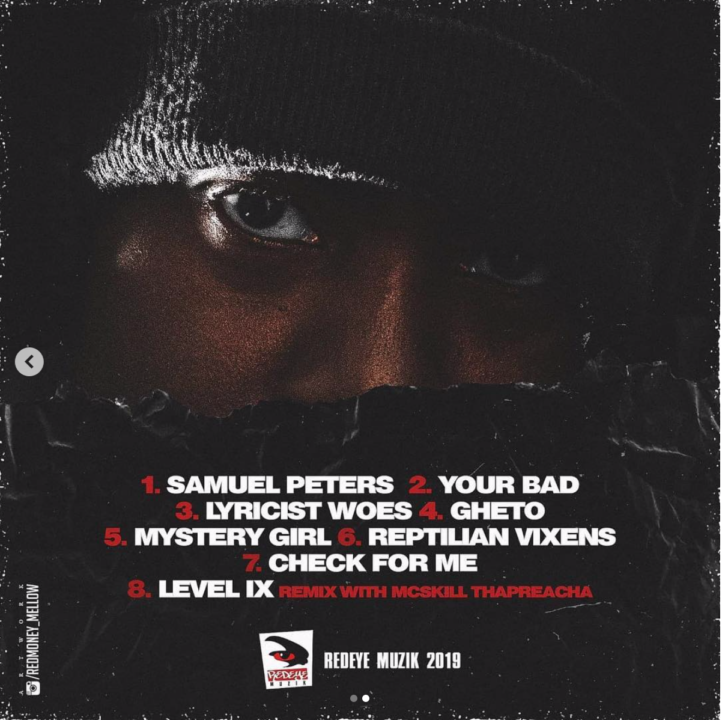 The tape contains 8 tracks and it boasts production credits from Storrmatique and a guest appearance for the producer’s brother – Mcskill Thapreacha. Cop the tape on iTunes and listen to the lyrical godfather do his thing.